You want fast, accurate and detailed reports? Nothing produces like eTracker. No longer are your safety reports generated solely by the Safety Department. 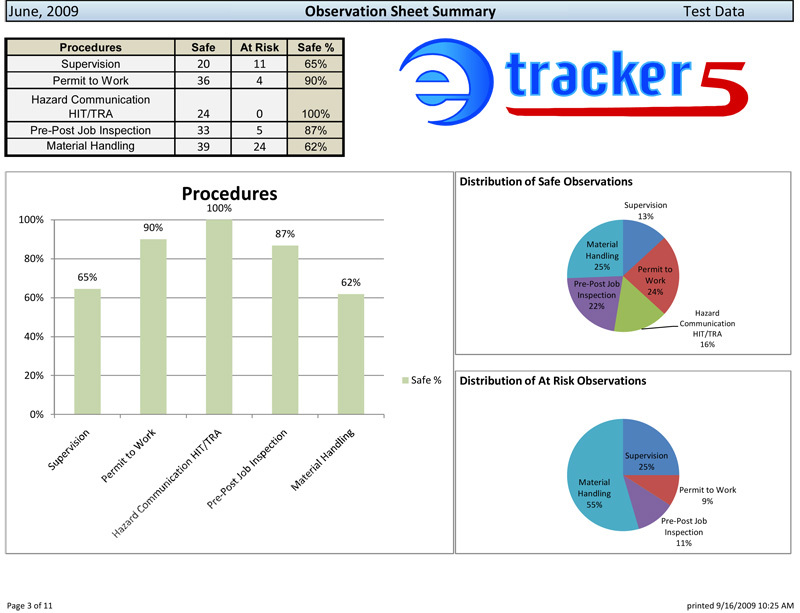 With eTracker, management can run reports at anytime from anywhere. Custom reports in less than one minute. Any authorized employee can produce reports from their computer. See trends and drill down to identify key areas where action is needed. 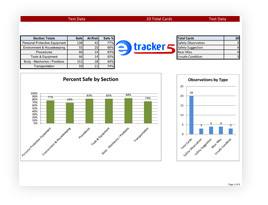 eTracker produces your data in several formats, including PowerPoint and posters for on-site display. 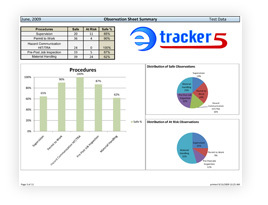 eTracker scans your existing paper forms. Save significant $ vs. your current paper-based system. Share your data globally in real time. 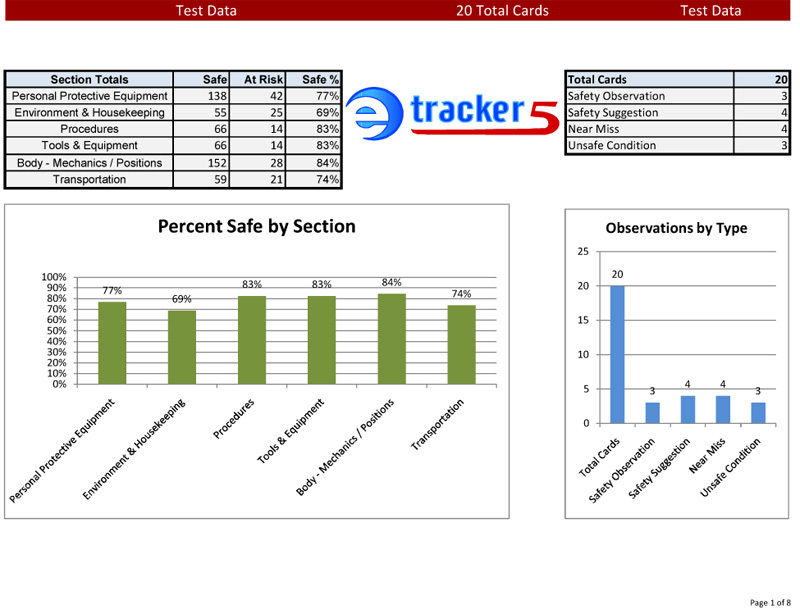 We have just completed a review of the eTracker scanning process, and everything is working great. We have had no trouble scanning both the large and small forms. Your staff gets the information posted to the portal quickly. As you know, there is nothing on the problem log, and we haven't had to make a single call to report a problem. You have a real winner.